It is thought that rather than giving consumers a ‘buzz’, the drinks would be intended to relieve inflammation, pain and cramping using cannabidiol. Known as CBD, cannabidiol is a chemical found in marijuana plants but it doesn’t produce a psychoactive effect. Canada is preparing to follow some US states in legalising cannabis for recreational use, after years of allowing its use for medicinal purposes. 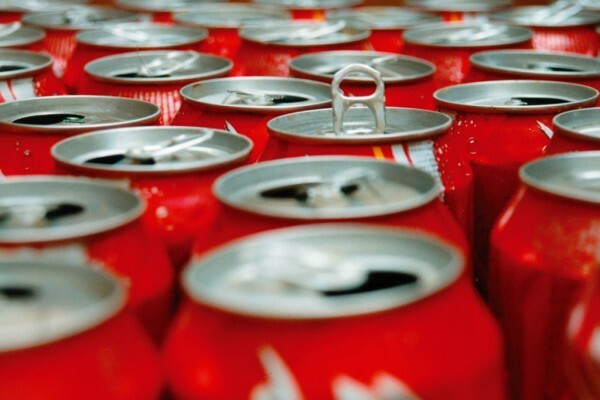 While the sources say the talks between Coca-Cola and Aurora are ongoing, there is no guarantee they will be successful or that a commercial agreement would be made public.